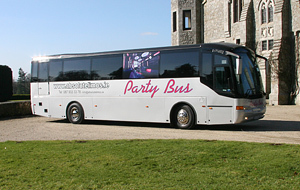 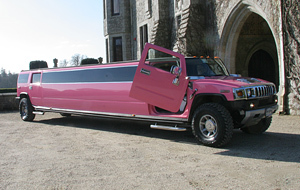 As one of Ireland’s Premium Chauffeur Company Absolute limousines has become the leading suppilers of cars and has set a new standard for weddings, debs or any special occassions. 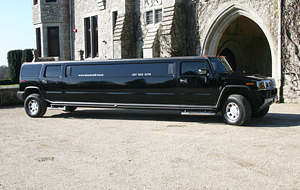 We provide Luxury limousines, hummers & Vintage wedding cars Nationwide. 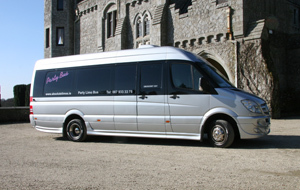 Offering a service with the most luxurious range of exclusive vehicles with highly professional & discreet chauffeurs.